Introduce failures. Make the right diagnostic. 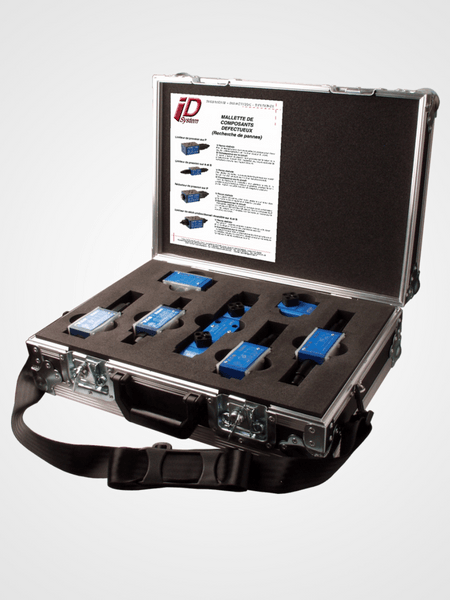 ID System Didactic offers a complete range of kits for hydraulic training that may optionally be associated with our didactic benches. If you are looking for pedagogical kits to give your students exercises to do, you’ve come to the right place. Do you want your students to enter the hands-on stage and to improve their understanding of basic hydraulic principles? 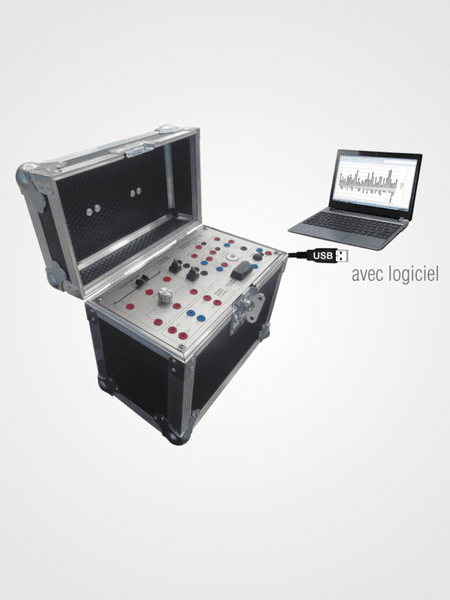 You can simulate failures on a didactic bench and suggest, for example, that they detect a failure or conduct a pressure, flow rate, temperature diagnostic, etc. The possibilities are endless. Digital amplifier card Open and/or closed loop. Analyses have never been simpler. 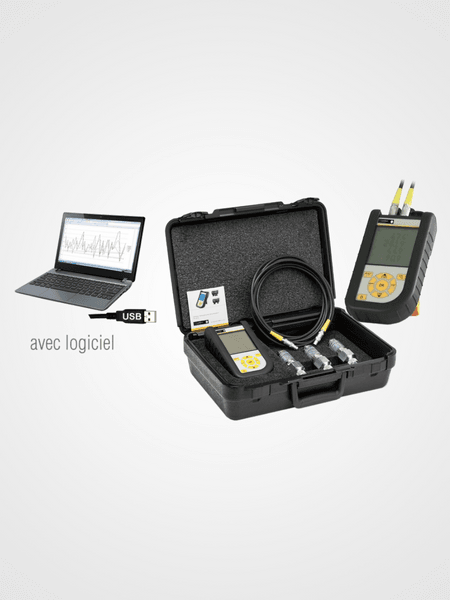 Hand held diagnostic tester of flow, pressure, temperature or speed. Start the measurement immediatly! An educational need? A pedagogical solution. Most of the time, the didactic kits are supplied with our didactic benches or our operative parts and didactic systems. However, they can be sold separately. For the past few years, we have developed and manufactured our hydraulic didactic equipment in our factories. They are at the cutting edge of technology and fully compatible with our customers’ technical requirements and applications. The advantages for students: interacting on the hydraulic part, running tests, understanding what doesn’t work, and troubleshooting. In short, the possibilities are amazing. Each student, according to the exercise chosen by the teacher or trainer, will interact on pedagogical equipment as though on real machines foundin industrial vehicle and machinery manufacturing firms.